Q: So who is L. Joevon? Tell us a little bit about yourself and what made you write Seeds in the Concrete? 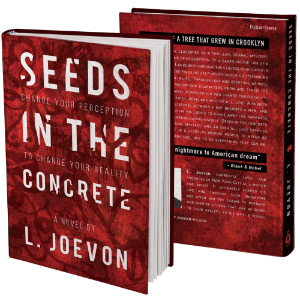 L. Joevon: I was born and raised in Brooklyn, New York and just like every New York youth, I experienced the pressure of succeeding and establishing notoriety especially in the streets. When I landed in solitary confinement I started to write Seeds in the Concrete. I just remembered all the advice and wisdom I had received from others, and it just powered me up to write. I also wanted to share this empowerment with others and let them know if you change your perception you can change your reality, and through that you set yourself up to see your visions come true. Q: Why do you wear a mask? Are you trying to hide from the limelight? help people get out of that cycle. Q: L. Should we be expecting more work from you? 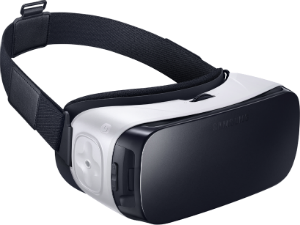 L. Joevon: Currently, I’m working on establishing a virtual environment where people can get motivated and share their own work. I will be writing more in the future and the most I can say is look out for it!